At SamKnows, we are excited to announce that we have developed a way to embed our speed measurement tests inside your hardware device. SamKnows has been conducting internet performance measurements on behalf of ISPs and regulators since 2008. We do this in the fixed-line space, using small, embedded Linux computers called Whiteboxes. 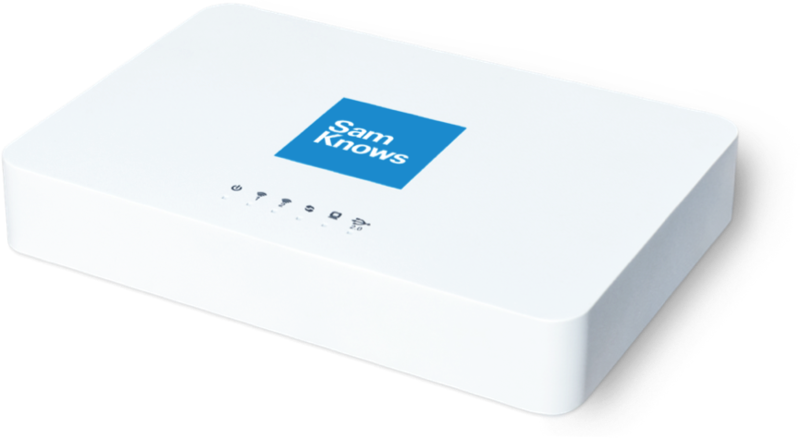 A couple of years ago, some of our ISP clients started asking whether we could embed our SamKnows speed tests directly inside their home gateways. And that's exactly what we've done. In fact, we're so happy with the result, and demand is so high, that we have released an SDK. This allows any third party to embed the measurements inside their hardware devices. The benefits are significant. By embedding our metrics inside CPEs, ISPs have been able to conduct thousands, if not millions, of speed tests in customer homes. What is more, the SDK includes all our core measurements including throughput, latency, and packet loss - everything you need to comply with the European Union's Net Neutrality legislation. SamKnows also provides a reporting platform for the SDK, which involves a reporting portal that allows you to analyse and filter the measurement results that are collected. But of course, the SDKs aren't just intended for ISPs - the SDKs can be used directly by equipment manufacturers such as IOT developers and anyone who wants to embed speed test metrics inside their hardware devices. If you would like to discuss this further, we would love to hear from you!